Alpenworks is a Website Design and Development company. We design, build and manage websites, located in Newberg, Oregon. 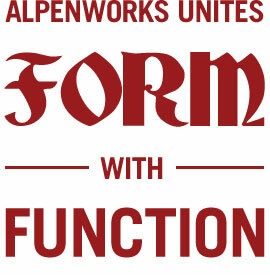 Founded in 2003, Alpenworks Digital Media delivers beautiful, well-crafted digital solutions. 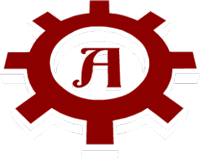 Comprised of Digital Artisans and Programmers, Alpenworks provides organizations with the tools required to advance your business online. Specializing in client managed websites and ecommerce, we are able to provide a wide range of solutions. Our devotion to design, the best workmanship and exceptional value are applied to every project we work on. Our company works with each client to discover their needs, draft a plan and deliver effective solutions including website design and development, e-commerce development and web hosting.